Producer Antônio Macedo Souza began working with coffee more than 40 years ago with his father, who had a traditional coffee farm. 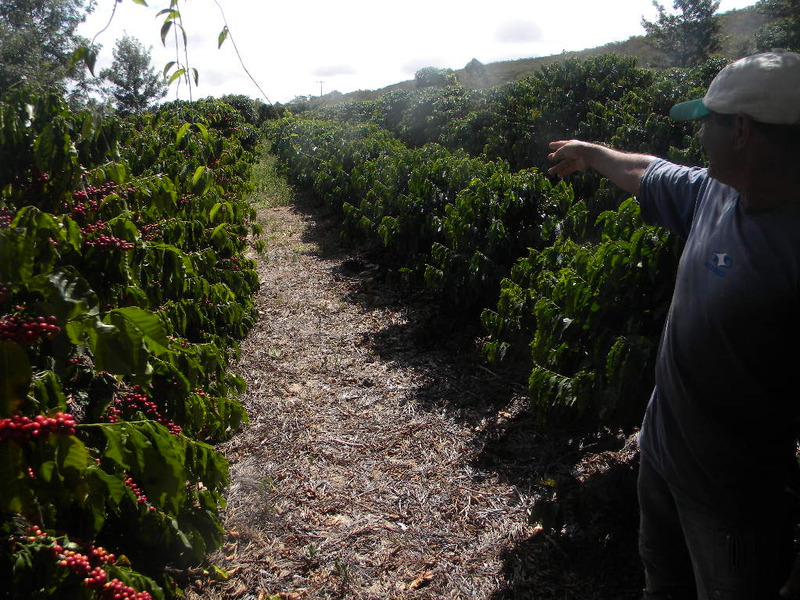 After he passed away, Antônio changed the fields to specialty coffee, of the Red Catuaí variety.Today he is a member of regional cooperative Coopiatã from which he has learned much about caring for coffee and improving quality. In the Cup of Excellence, held by BSCA, he placed 22nd in 2009, 8th in 2015 and 18th in 2017. The processing system changed with the goal of supplying quality. 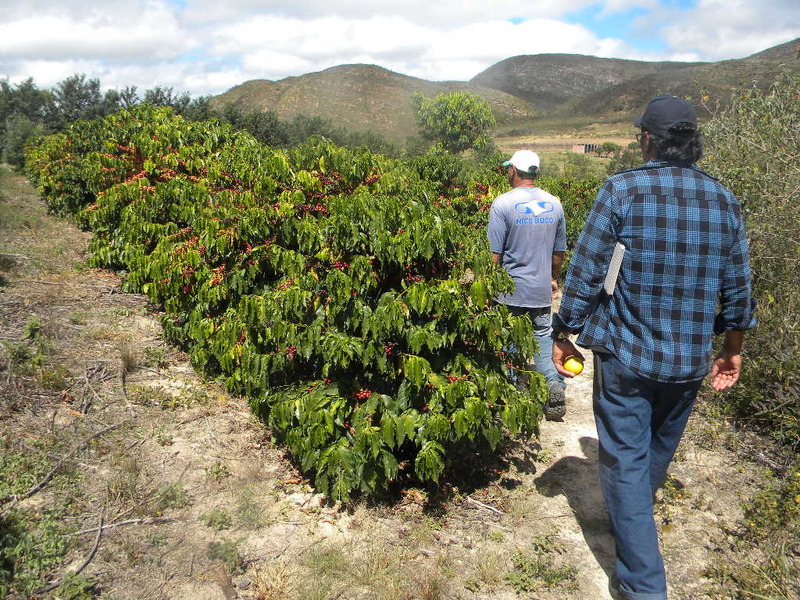 The harvest became selective and processing was changed to mainly wet, pulped natural, with some natural coffees, too. Coffee goes directly from picking to the pulper, which removes the hulls, and then to the cement patio for drying. When the coffee beans reach around 11.5% humidity, drying ends. At this correct moisture level, the coffee is placed in rest boxes to prevent it from moistening. While the beans rest in these rest boxes, uniformity increases. 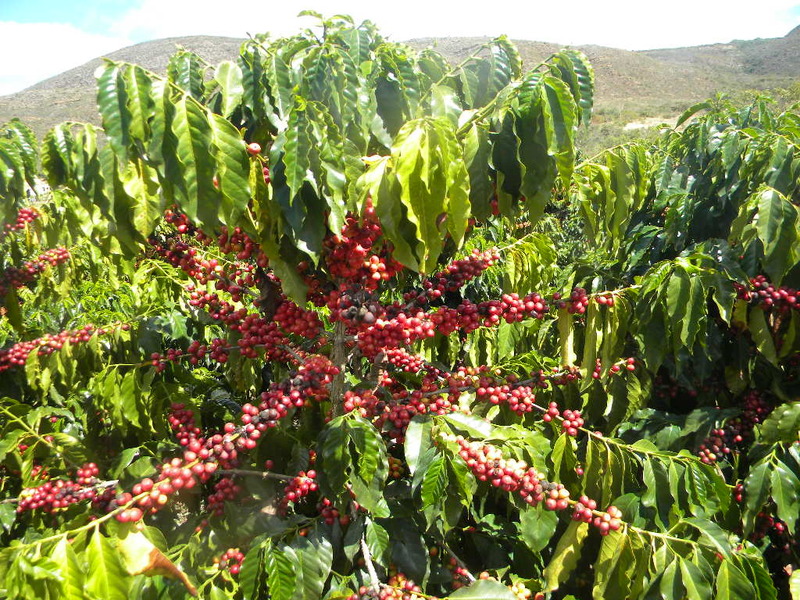 Finally, the coffee is milled and ready to be commercialized. One of the main concerns is fermentation of the beans. 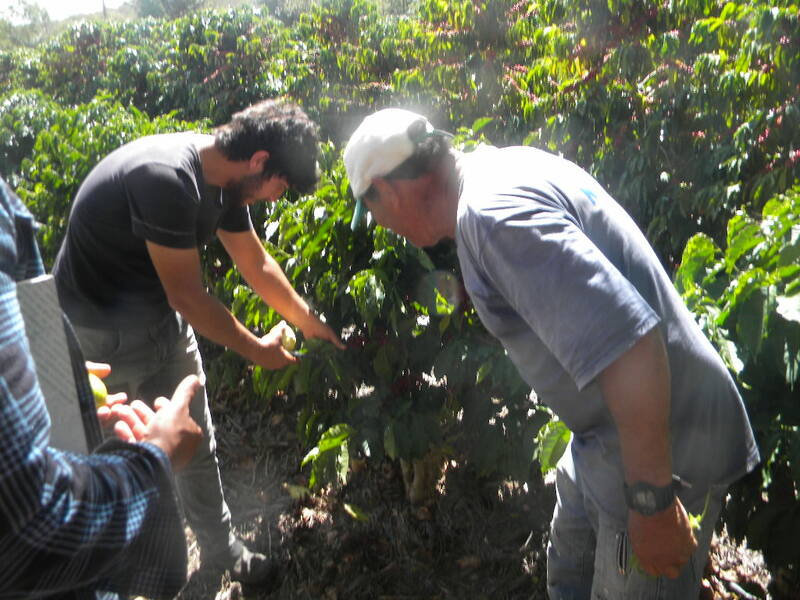 To avoid this, the coffee is raked several times per day, a task that demands much from the producer. 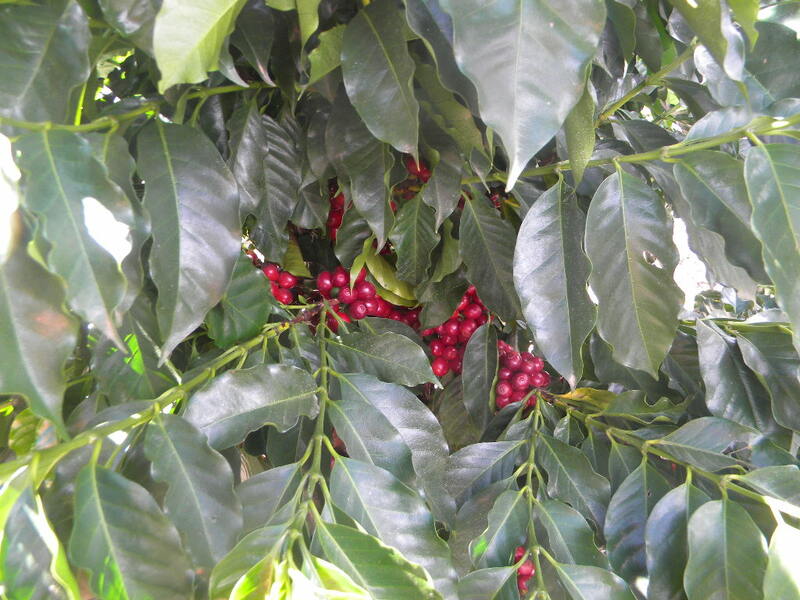 Care must also be taken with unripe coffee cherries and with the temperature in the greenhouses, as these can radically compromise the quality of the drink.